One of the arguments frequently trotted out by meat eaters to explain their food choices is that meat gives the body strength, builds muscle, and so on. 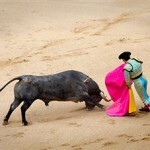 However many gorgeous creatures of the animal kingdom explode this myth that meat begets strength, muscle or size. 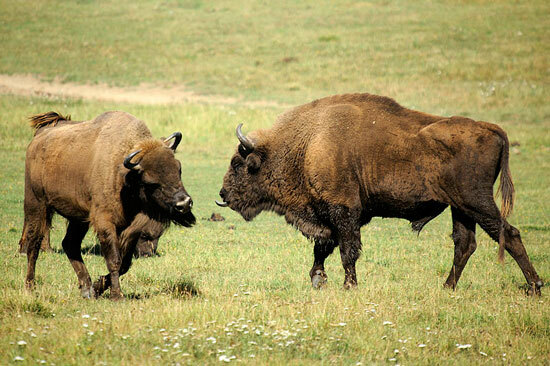 We look at some of the top vegan animals in the world – big, beautiful, strong, powerful; and herbivorous. Arguably one of the most magnificent creatures on earth, this intelligent giant is herbivorous. 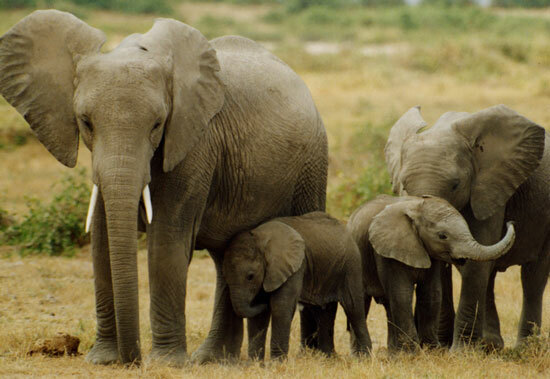 Both the Indian Elephant as well as its larger cousin, the African Elephant are plant eaters and subsist wholly on plants. 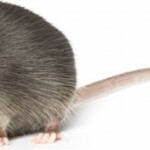 This is another magnificently strong and powerful (to say nothing of aggressive) animal that eats only plants as foods. 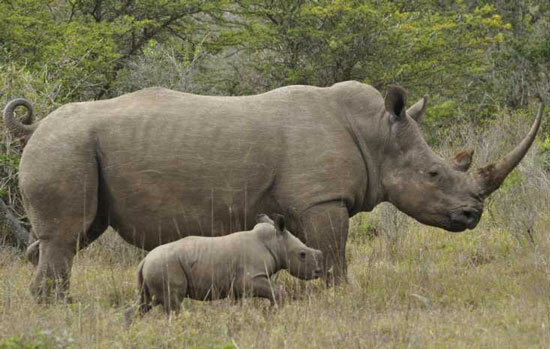 All five species of rhinoceros – the White Rhino, Black Rhino, Indian Rhino, Javan Rhino and Sumatran Rhino are herbivorous. 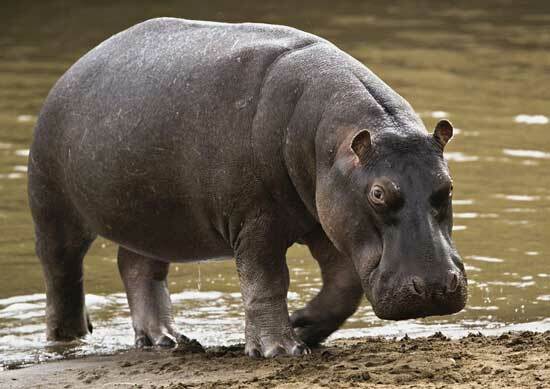 Not only is the hippo enormous in size, it can be a creature that is considered very dangerous. Regarded as the most dangerous large animals in Africa, male hippos in combat can be seriously aggressive and can inflict serious damage. If you want to talk muscle, you need to look at this hunky herbivore. Though they appear lazy or indolent, they may attack without warnings. 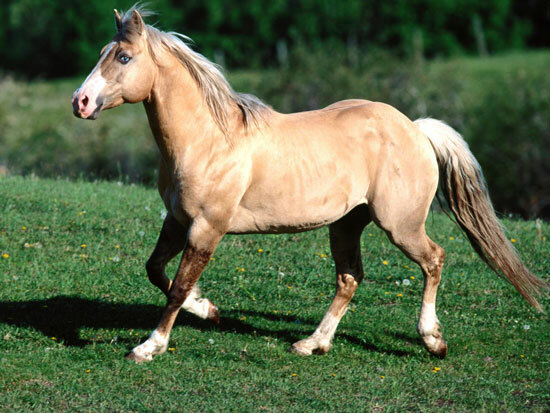 They can gallop long distances and reach speeds of 35mph! A powerful herbivore of the grasslands this animal is known for its amazing feats of endurance. 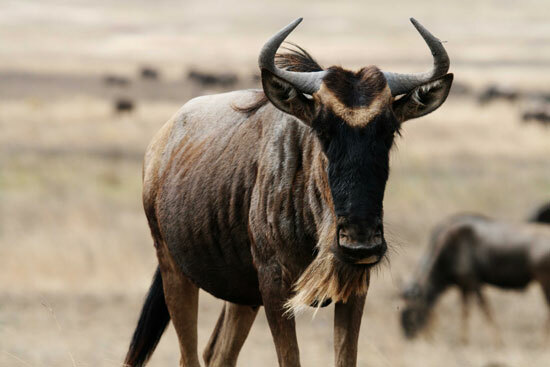 The annual long distance migration of wildebeest herds is a natural wonder. 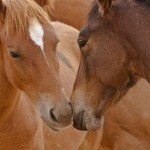 Domesticated for millennia, the horse has long been considered a symbol of strength, pride and loyalty; and its association with the human species is probably the most ancient of all. Speed, strength, endurance and power characterize this plant eater. 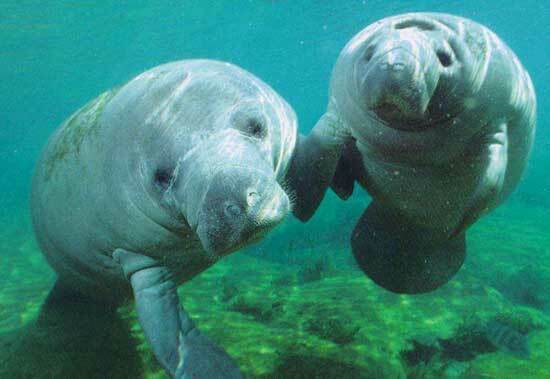 These large, gentle herbivorous animals are also known as sea cows. They can weigh up to 590 kilos and grow up to 13 feet in length. 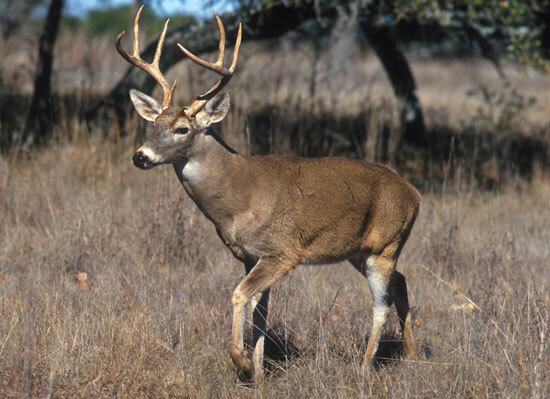 There are so many different types of deer – red deer, reindeer, moose, else, mule deer, black tailed deer and so many more. What they all have in common however is the fact that they are all herbivores. 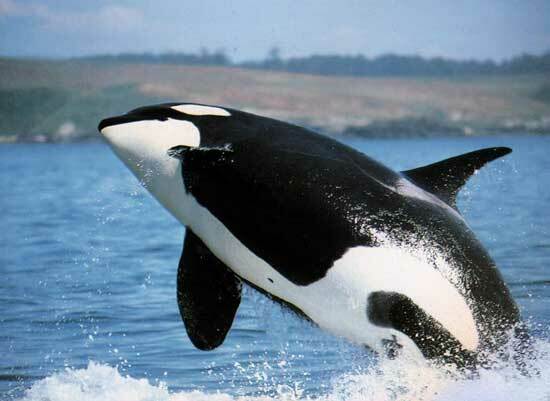 Even some whales subsist entirely on plankton and thus are vegetarian too. 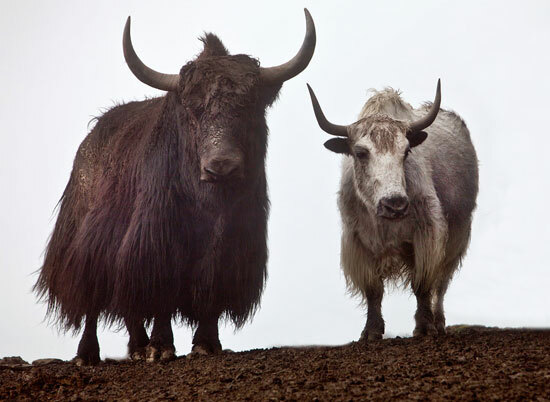 Massive and powerful, the yak is reared in domestic settings and is also found in the wild in areas of Tibet, Russia and Mongolia. 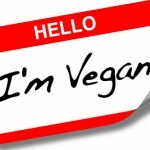 Need Inspiration to Go Vegan? Look at These Animals!